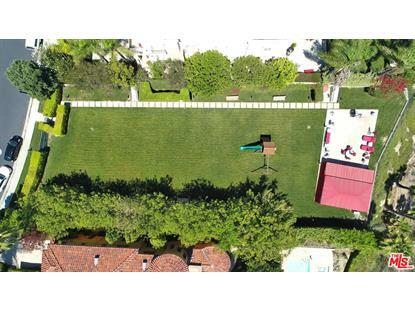 Amazing panoramic view lot fully landscaped in gated Mulholland Estates! 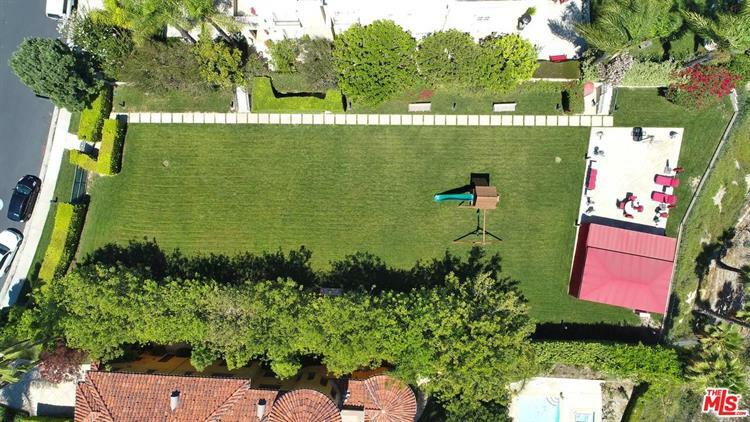 An approx 7000+ sqft French provincial home designed to have 4/5 bedrooms, office, duo dining rooms, duo kitchens, pool, spa, 3 car garage on an approx 13, 125 flat pad (lot is 24701 sqft per assessor). Final plans are closed to be approved by HOA and city. An incredible opportunity to customize a dream home on the finest street in the highly famed community! All existing structures are excluded from sale. Listing Broker and its Agents do not warrant square footage, bedroom/bathroom count, lot size, permitted or un-permitted plans. It is Buyer's sole responsibility to perform investigation.